Are you looking for great value for your purchasing dollar? 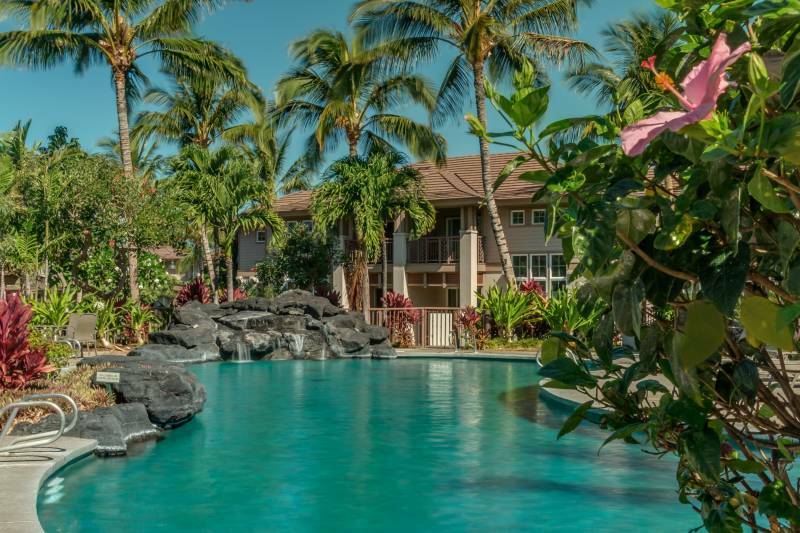 Welcome to Waikoloa Colony Villas on the Big Island of Hawaii! 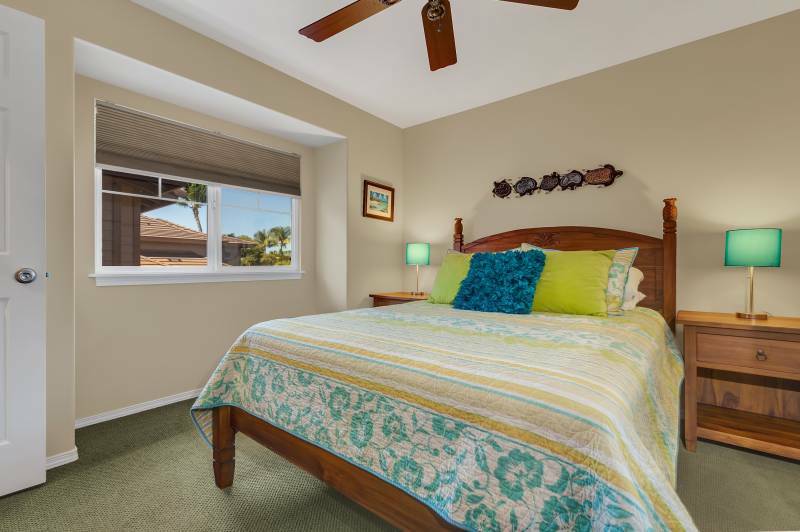 You will love the condition and location of Waikoloa Colony Villas. 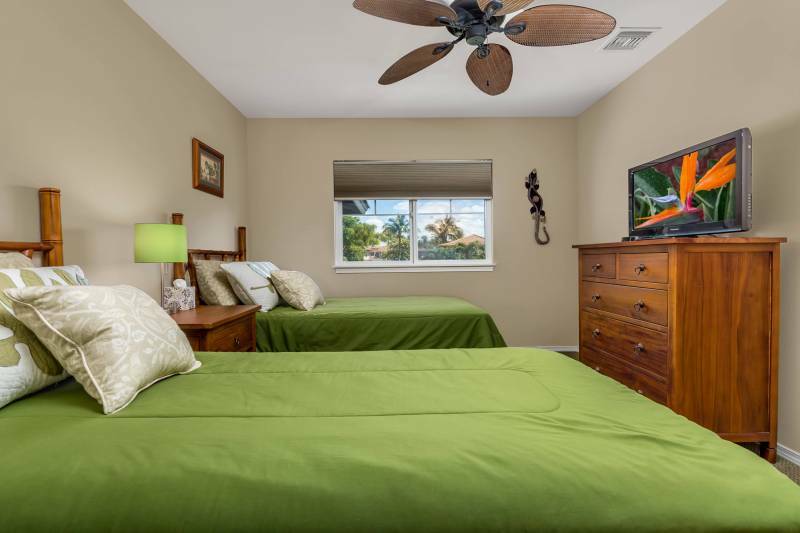 Click here for the listing details for townhome #702. Beautiful landscaping that you can enjoy without having to maintain it yourself. This townhome floor plan (with no one living above or below you!) has never been rented out and the owners have only used it lightly themselves. They have taken meticulous care of their place and it shows. The whole townhome is clean, fresh, bright and airy. #702 boasts the largest floor plan in the complex with almost 1700 sq. 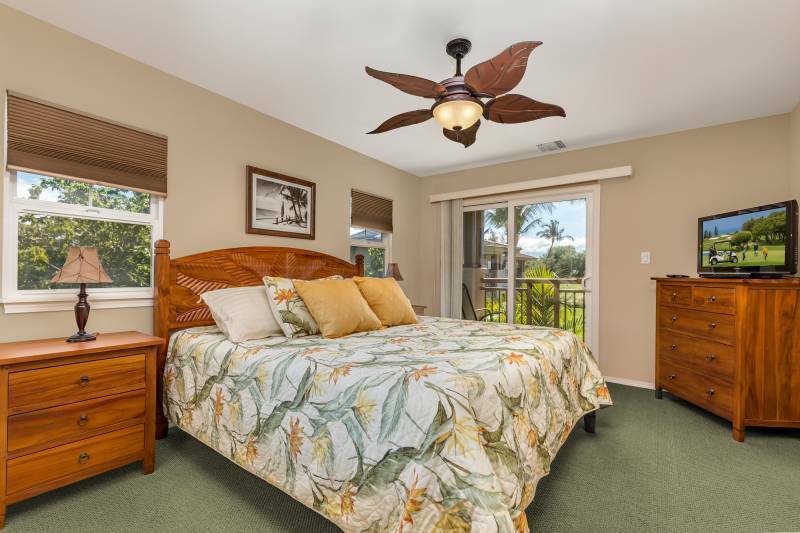 ft. of living space and fabulous mountain and golf course views. 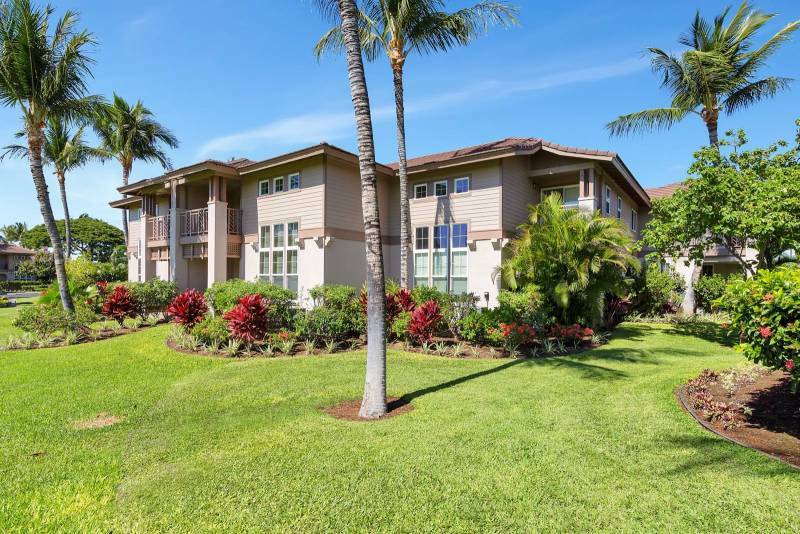 This townhome has been tastefully upgraded with large tile flooring in the entryway, dining room, and kitchen. 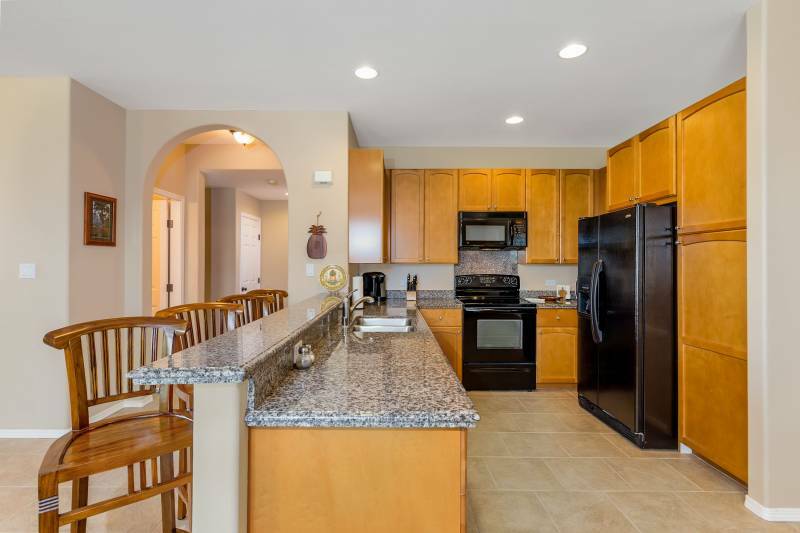 Granite counter tops, tile floor, and upgraded appliances. 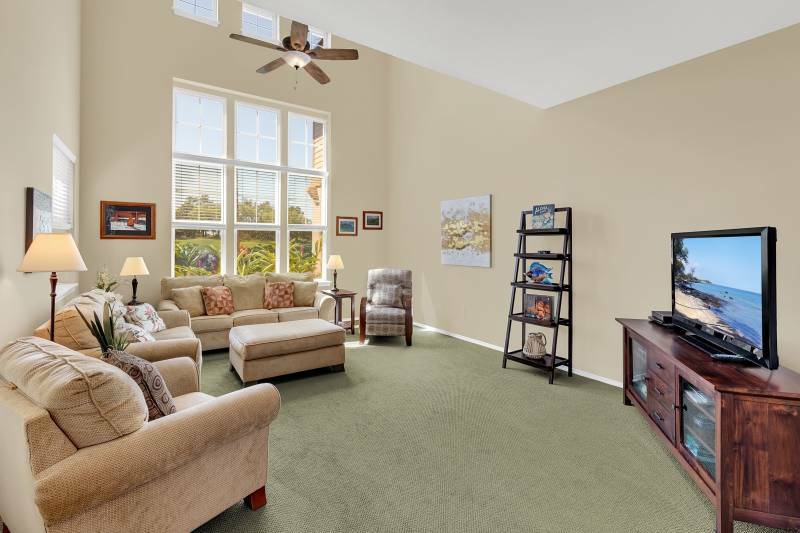 You will enjoy the quality upgraded carpet in the living room and upstairs. 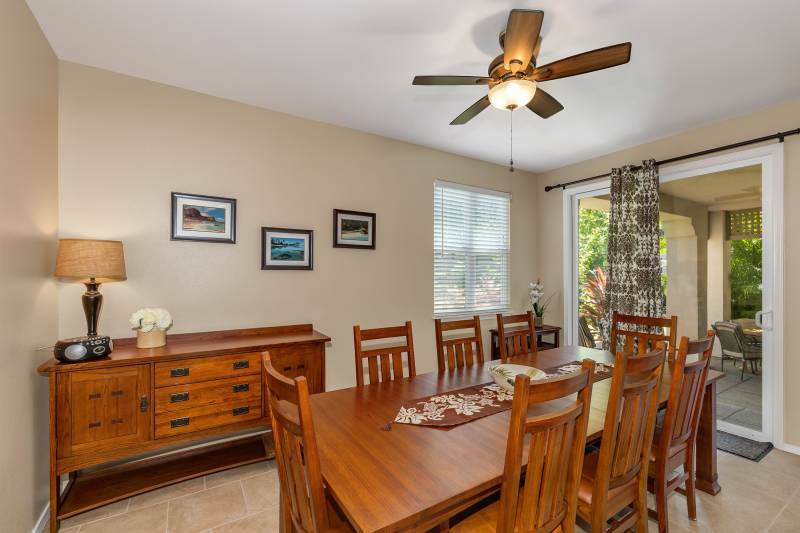 The townhome is in great condition with fresh interior paint, upgraded appliances, granite countertops, and beautiful furnishings. The homeowners’ association fees are just $1083 per month and include water, cable, internet, pest maintenance inside and out, trash removal, sewer, and common area maintenance. This townhome comes with AN ATTACHED GARAGE! Even better, you also have the opportunity to lease an additional reserved, marked space for only $100 per YEAR plus tax. 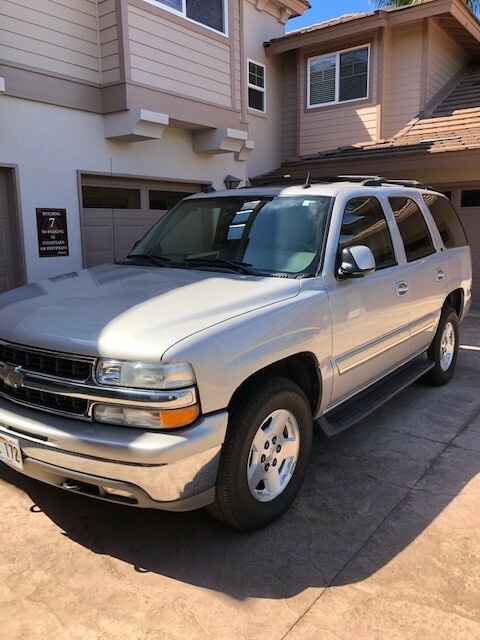 Just to make it truly TURNKEY, the purchase includes a very nice 2004 Chevy Tahoe ready and waiting for you in the garage. No more rental cars! 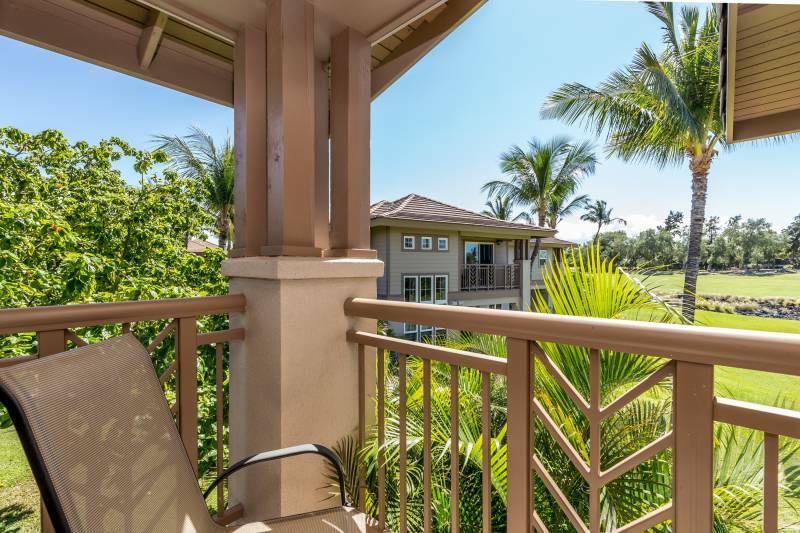 Waikoloa Colony Villas is close to beaches but with a level of resort amenities are often only found at a very expensive community. 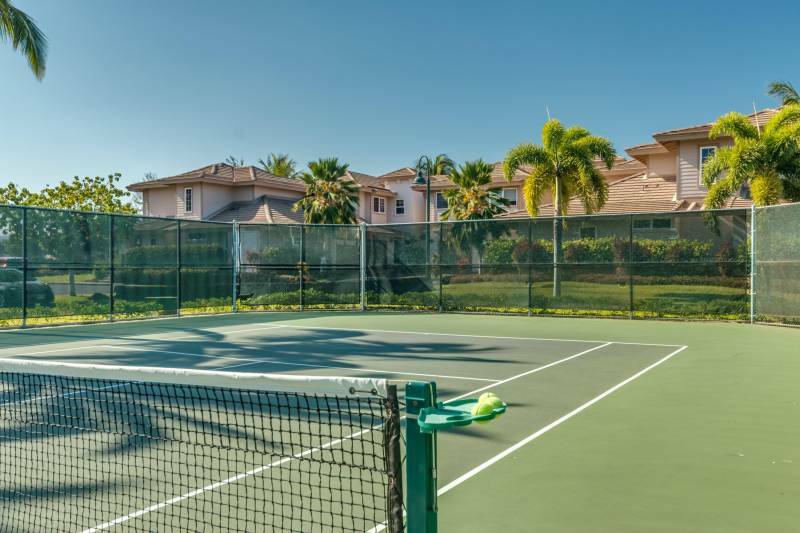 Enjoy two lagoon style pools, spa/hot tub, tennis court, two fitness rooms, outdoor BBQs, and a recreation room that can be reserved for larger gatherings. 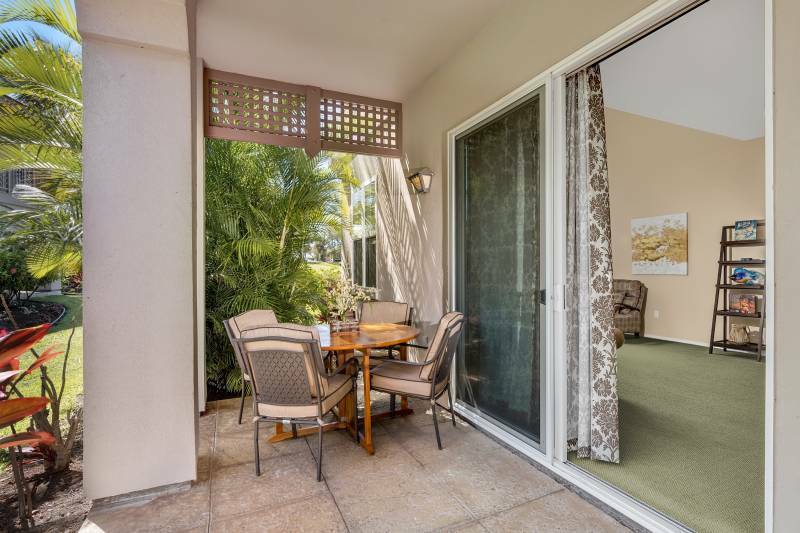 The pool is beautifully landscaped; an inviting and relaxing space to unwind with common area BBQ’s at both pool areas, maintained by the HOA! Erika Stuart is a REALTOR(S) with Hawai'i Life. You can email me at	ErikaStuart@HawaiiLife.com	or via phone at (808) 987-5272.